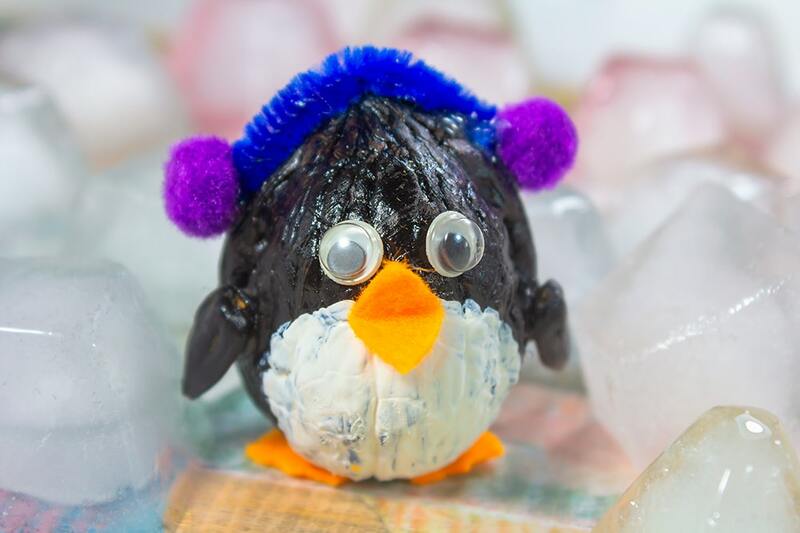 Watch this fun tutorial to turn an ordinary walnut into a cute little penguin. A super quick walnut craft for kids to love and play with! 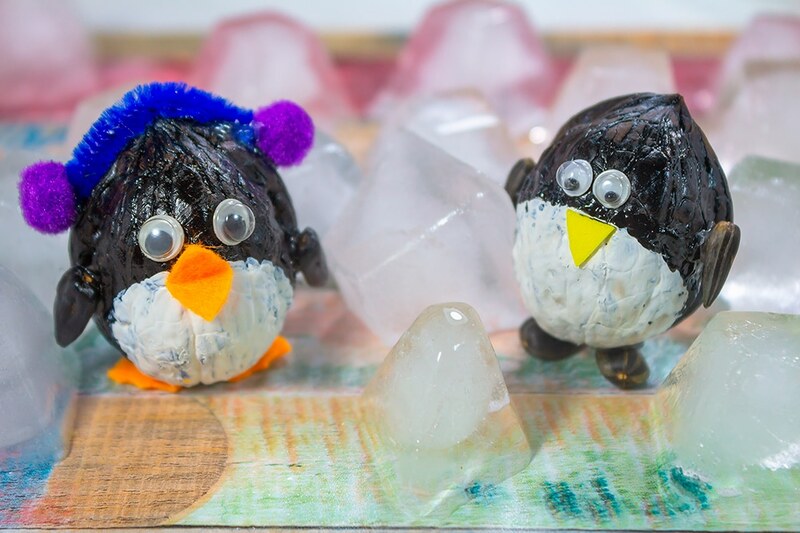 This entry was posted in DIY, Kids Craft, Video Tutorials and tagged kids craft, penguin, video, walnut, winter. 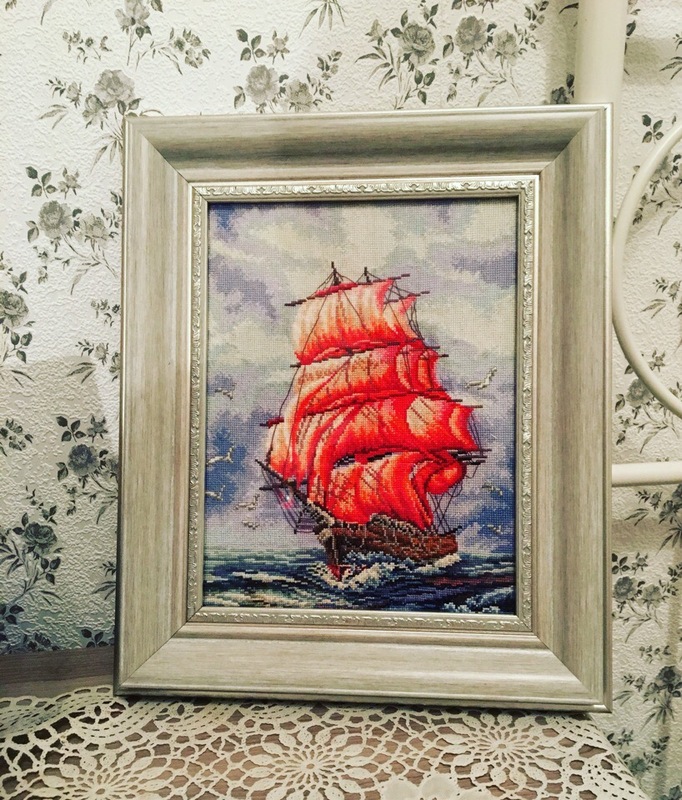 Is this not the most beautiful ship you’ve seen? It's here and you can get it for free!